Helping you move more freely; keeping you mobile and strong, so you can simply enjoy life! 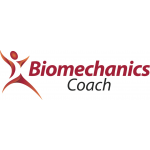 As a Biomechanics Coach I have a real interest in how the body works and am keen to help others improve the way that they use their body. 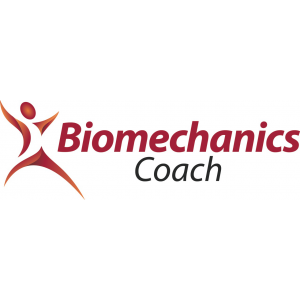 Using the Bio Mechanics systems and exercises, a Biomechanics Coach will help build awareness of how we use our body, developing our ability to move well, in turn helping us to move more freely, all of which leads to less pain and fewer injuries! Walking is key to our health, it is easy to do and readily accessible. The NICE (National Institute for Health and Care Excellence) recommends walking to reduce the risk of coronary heart disease, strokes, cancer, obesity and type 2 diabetes, to keep our musculoskeletal system healthy and to promote mental wellbeing. 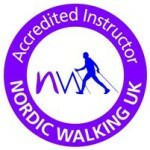 Both Intelligent Walking and Nordic Walking are designed to use major muscle groups which, when activated and used appropriately, help maintain muscle tone, improve cardiovascular fitness, achieve weight loss and bring a wealth of health benefits. Keeping healthy really can be so easy! Intelligent Walking is available as a Corporate Offer to aid Employee well being or to individuals on request. 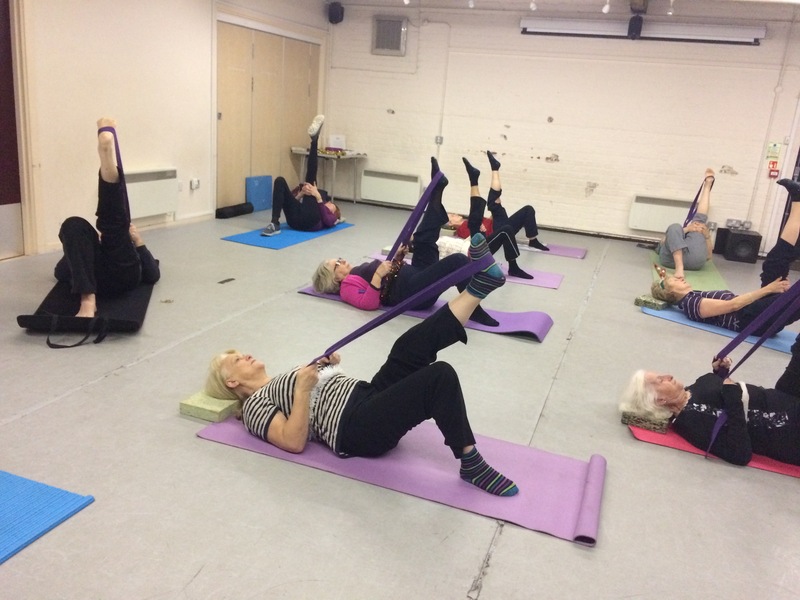 My Simply Fit signature classes are designed to work the whole body and are run specifically for the over 50's; with strength, balance, posture and mobility exercises. There are a number of standing and seated classes on offer which include both men and women, whose ages range from 50 to 95! These classes are evidence that keeping fit and healthy can be enjoyed and maintained whatever your gender, physical challenges or your age! Pure Stretch is a dynamic approach to fitness; it incorporates many Pilates and Yoga style moves but with more choreography and flow. Classes are designed to improve muscle strength and mobility and overal flexibility. Pure Stretch helps to improve range of movement and ease low-grade aches and pains whilst strengthening and conditioning the whole body. 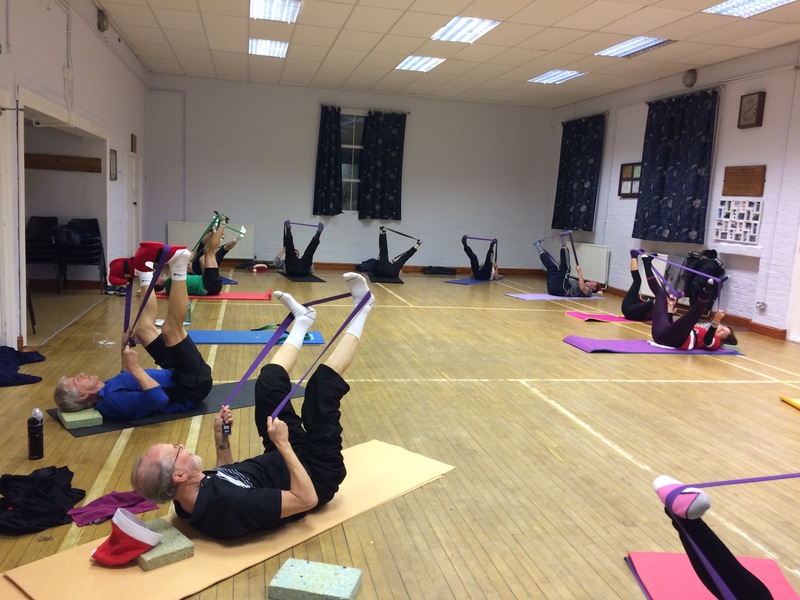 My class is enjoyed by both men and women; the routines have brought benefits to all levels of exercisers; with notable improvements for golfers, players of racket sports, climbers, runners and netball players who now incorporate and enjoy stretch as a part of their fitness regime. I have found the Pure Stretch courses useful and I do seem to be more flexible. I have enjoyed the results and loss of some stiffness too. 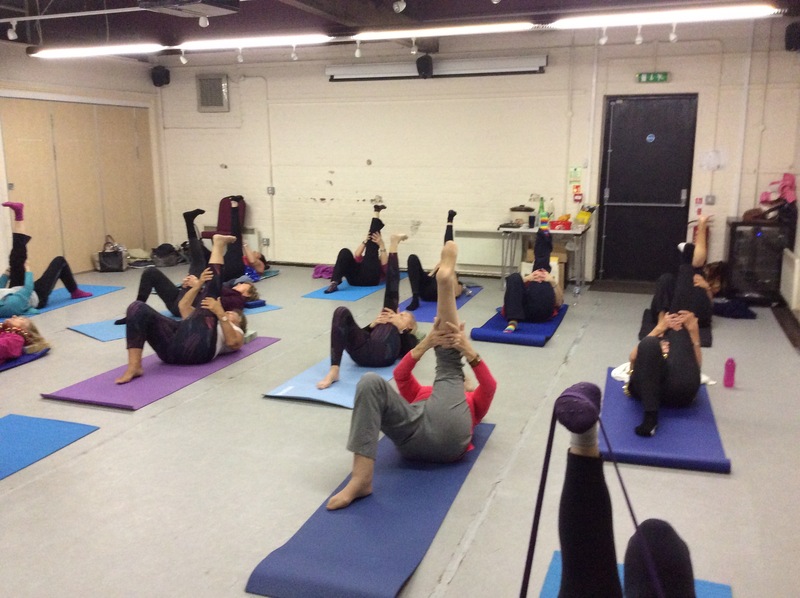 "Another fab week at stretch and my lower tummy muscles were alerted to wake up and reminded me I actually have some. Such an enjoyable and rewarding class, thank you". Cheryl pitches the classes just right, they are fun with the right balance of discipline. I love the classes, I never get bored. Cheryl always knows if we are needing any help, ensures we are working correctly and is very encouraging. Thank you". I enjoy the Simply Fit class because of the usefulness of the exercises to everyday life. I like the fact that Cheryl tailors the class as far as possible to individual needs within the diverse age range of the class; also taking into account different people’s strengths and weaknesses. The main benefit for me is the awareness of everyday movements and knowing how to perform them correctly (or at least knowing when one is doing them incorrectly) and prevention of further problems as well as increasing existing mobility. 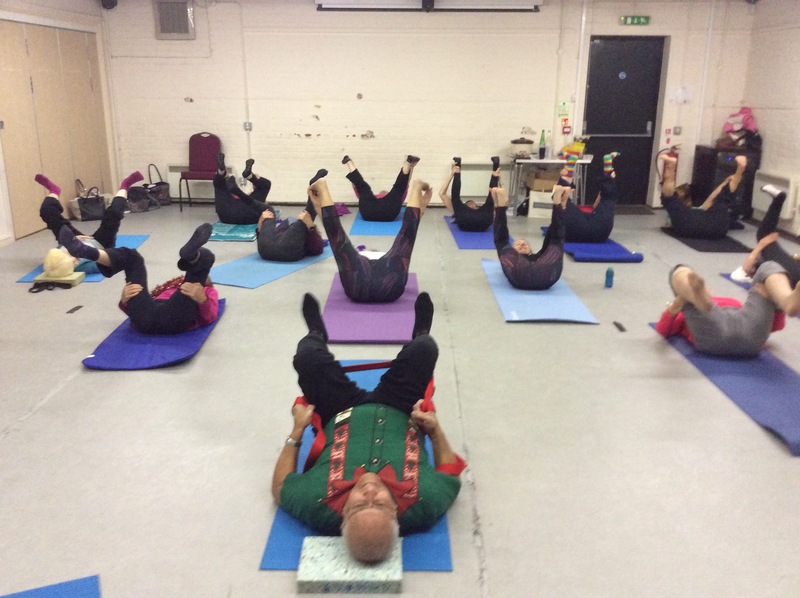 Cheryl has recently started a ‘Pure Stretch’ class at our Squash/Racketball Club. The class is attended by long standing sports people and without exception everyone is finding a benefit. The ‘Pure Stretch Page’ of this website really does sum up what you get! Can’t recommend this enough!! Daily stretching is a healthy habit that really pays off. IMPORTANT TO KEEP STRONG…PURE STRETCH HELPS DO THAT! © 2014 Simply Fit Herts. All Rights Reserved.